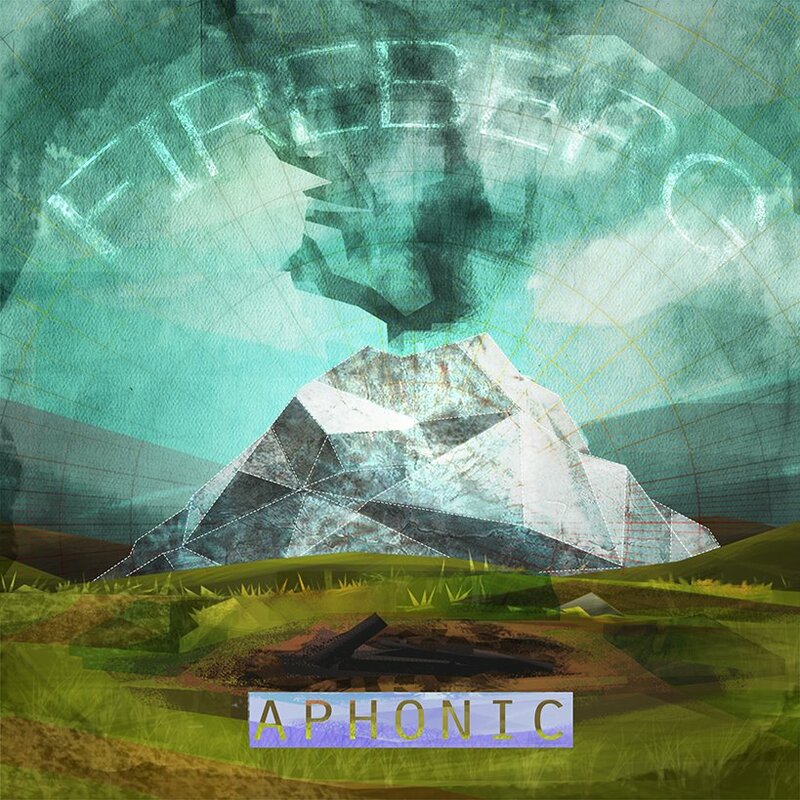 With a compilation of songs that he has worked on for the past 3 years, Fireberg brings “Aphonic” EP to light. The “Aphonic” EP is truly one of the most original albums worked on here at MetroSonic. With its base genre being Electronic music, Fireberg blends and transcends multiple levels of Jazz samples into the essential sounds of todays Hip-Hop. Fireberg told us, in an article posted back in January, that the concept for this album would be “without a voice”. 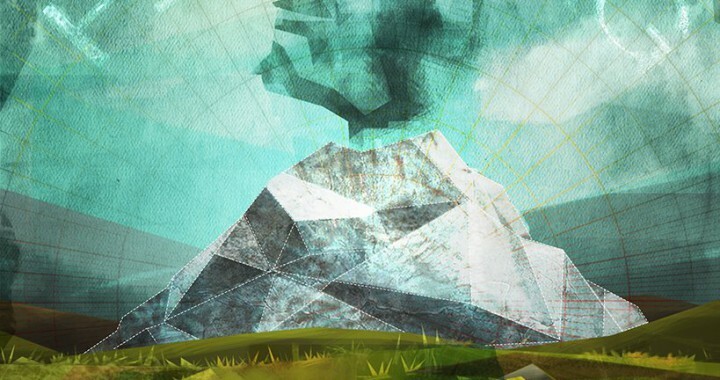 Even though there were absolutely no vocals recorded for the album, the listener will be able to hear somewhat eerie voice clips of old school Informational videos. These voice clips are what seems to be the perfect binding for his music. If you are interested in hearing Fireberg’s “Aphonic” EP check out the SoundCloud player below. Also, feel free to visit his website and support your local music. Posted in Ambient, Artists, Dan Berg, Electronic, Hip Hop, Jazz, Music Genre, Psych/Electro and tagged Eclectric, Electronic Music, EP release, Fireberg, Mixing, new music.